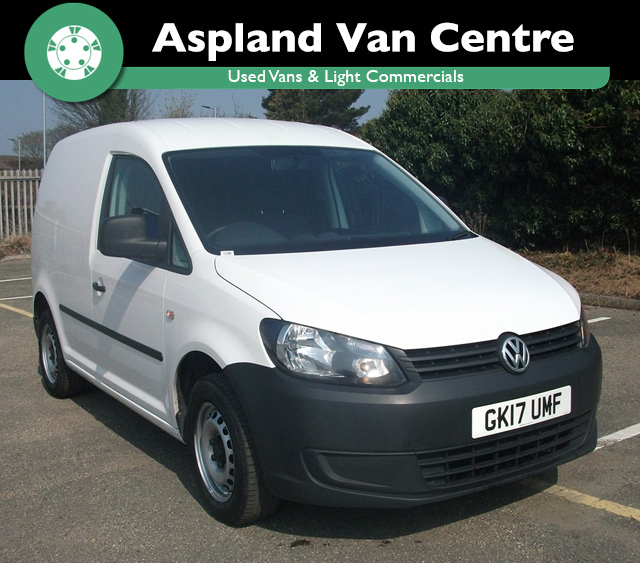 At Aspland Van Centre, we sell a wide range of quality used vans and light commercial vehicles. However, with such a large range on sale, it can be difficult to choose the right van for your needs. Our van range includes small, medium and large vehicles, plus crew and Lutons vans. Add to that our selection of 4x4s, tippers and minibuses, and the choice is overwhelming! But don’t worry. Aspland Van Centre are here to help. We have constructed a handy guide to help you make the right decision. Simply follow these steps, and you will find the perfect van that meets all your requirements. Let’s start with the basics. How will you be using your vehicle? Typically, it will be used to transport loads. Therefore, you need to think about the typical size, weight and volume of your loads. If you are transporting dry sand or baled hay, your van of choice will need to be able to carry heavy loads. However, if you only carry a few tins of paint, you will only require a lighter van. Next, consider the other load in your van – the people. What is the maximum number passengers the vehicle will need to carry? If you are regularly called out in teams, you will need a larger number of seats than if you are a one-person business. Consider, too, if you will use your van during leisure time, such as at the weekends with family. Also, if you will spend large periods of time in the van (for example, for deliver) think about your comfort levels. In the long run, it might be worth spending that little bit extra on luxury seats! Finally, consider the type of journey you will make. How often will you be using the van? Short journeys around the local neighborhood for deliveries puts far fewer demands on your van than cross-country trips. Indeed, thinking about how often your load will be at full capacity is important. Why invest in a larger, more expensive van if you only occasionally transport heavy loads? Consider hiring a large vans for these infrequent trips and instead invest in a smaller, economical van. 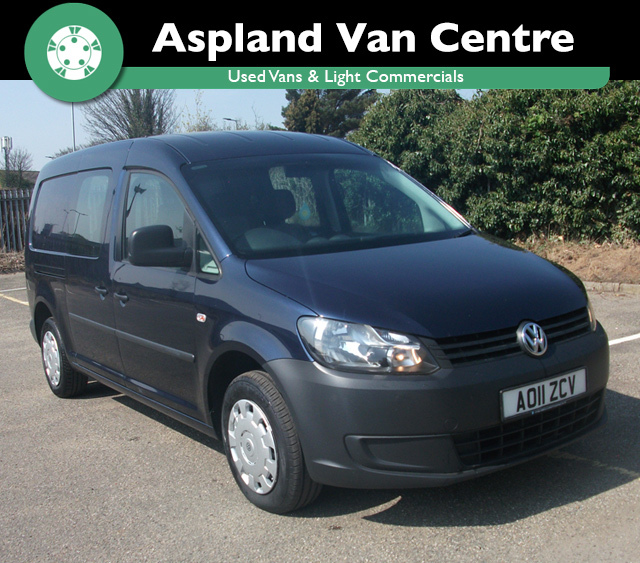 Why not hire your van from our sister site, Aspland Self Drive? Small vans: the clue is in the name – they’re small! 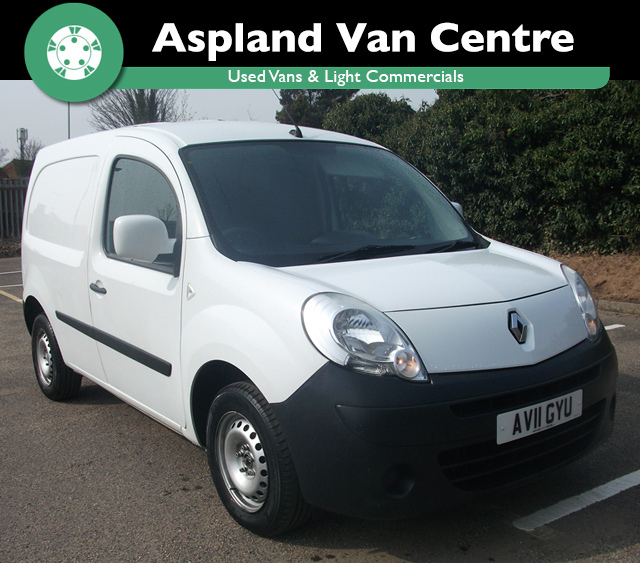 All jokes aside, these vans are suited to smaller, lighter loads but are easy to manouvere, fuel efficient and easy to drive. Generally carry between 600-900kg. 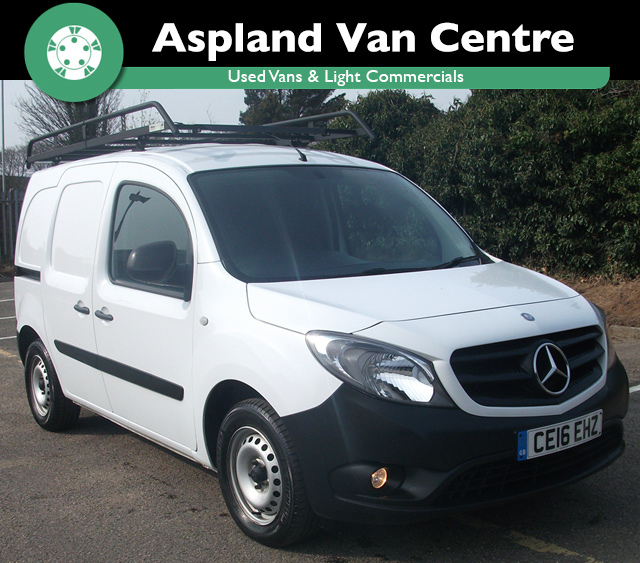 Medium vans: sitting square between small and large vans, these vehicles offer a large load compartment not much longer or wider than a large car. Like the smaller van, it also has a good fuel economy. Generally carry between 900-1200kg. Large vans: offering a large load space and often carrying between 1200-1500kgm, large vans are perfect for trades that require the transport of heavy loads; for example, building equipment or machinery. Normally seating up to three people, a large van shouldn’t compromise on fuel consumption or maneuverability. Crew vans: again, the clue is in the name. This van is all about your “crew”. With an extra row of seating, crew vans have room for the entire team. Therefore, they are perfect for businesses that have a large call-out team, such as scaffolders. Luton vans: these are perfect for transporting large items, such as furniture or crates, due to their excessive width and height. The Luton can carry around 1000-1200kg, though often has a poor fuel economy and can be difficult to park. A tail lift may also be required to lift and lower items from the load compartment. Consider what else you require of your van. Do you need good maneuverability? Or is space your biggest issue? Then answer to all these questions come in the form of the wheelbase. This is the distance between a van’s front and rear wheels. There are three different types of wheelbase: short, medium and long. The larger the wheelbase, the more storage you have. Of course, the larger the wheelbase, the poorer the maneuverability. Therefore, if you operate in an area with small spaces and tight corners, it may be wise to choose a van with a smaller wheelbase. 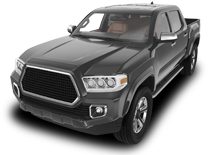 You will find all information about the wheelbase under the “specs” tag in the vehicle description. Step 4: The Extra Details! This step is all about personal preference. Don’t like travelling in silence? Consider investing in a van with an AM/FM radio or CD player. Travelling for long periods of time? opt for a van with heated, leather seats for maximum comfort. If you do a lot of deliveries, look into a van with a built-in SAT NAV to help you find an unfamiliar destination without getting lost! There are also other things to consider, like towing capabilities, electric mirrors and exterior lighting, plus features such as power assisted steering and climate control. Also worth mentioning are safety features; for example, anti-lock brakes and central locking systems. Navigate the tabs in the vehicle description box to find out what features each van has on offer. Now you’ve read our advice, it’s time to choose the perfect van to suit your needs. Aspland Self Drive has a whole heap of vans for you to choose from. Visit our ‘Vans for Sale‘ page and search by type of van or manufacturer to narrow down your choices. If you’d rather view the vehicles up close, visit our the Aspland Van Centre where all our makes and models are available for sale on site. Find us at 227a Aylsham Road, Norwich, NR3 2RE.